Description: Ballistic TV is a video content company Based in Hawaii. 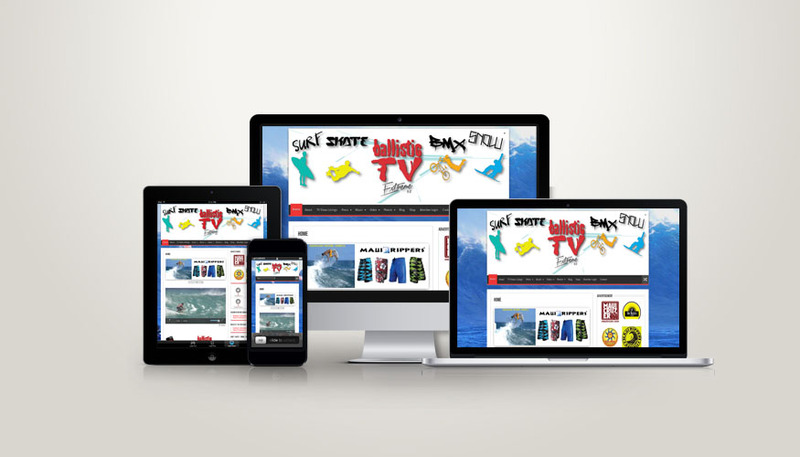 The site is meant to act as a video magazine and video platform for all the content they shoot. We will be developing the mobile app soon for BTV.